TORONTO — The first of 17 remote First Nations has been connected to Ontario’s power grid under a $1.6-billion expansion project. The diesel generating station in Pikangikum First Nation, more than 200 kilometres north of Kenora, Ont., was shut down Thursday as the transmission lines to the provincial grid were energized. The work is part of the Wataynikaneyap Power Transmission Line Project launched in 2015, which will connect remote communities to the grid over an 1,800-kilometre transmission line. 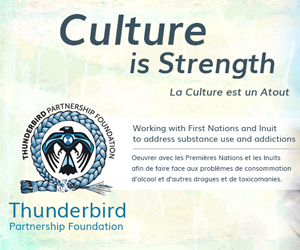 Nishnawbe Aski Nation Grand Chief Alvin Fiddler called the connection an “enormous achievement.